8. Our app only uses Facebook analytics so we can understand how our customers are using Yyppee. We do not provide this information about any individual user to any other 3rd party. 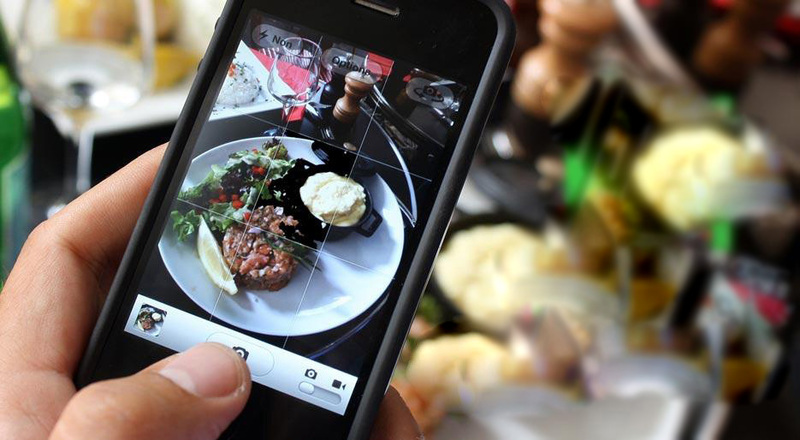 We use it to see what features Diners and restaurant owners use most and low. We have review this data to make decisions about changes, improvements and additions to Yyppee for everyone benefits. 9. As a Yyppee app user, you can automatically elect to enroll in any restaurant's loyalty rewards program. You can do this by going to the Purple Rewards button on that particular restaurants page on Yyppee and tap the button to enroll. If you do, Yyppee can share your email address with that restaurant so that they can keep you abreast of all their special offers and events exclusive to their Loyalty Reward Members. You will also be automatically enrolled in Yyppee's Double Bonus Universal Reward Program.